and milestones in their life. so that if the subject's memory begins to fade the lifebook can slow this process. 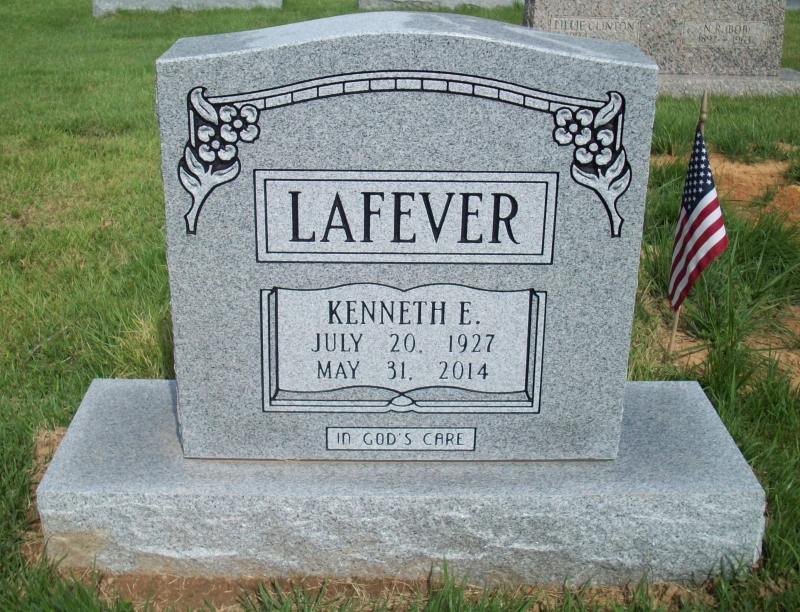 Kenneth Edward Lafever was born to Luke Gilliam Lafever and America Alice Goff Lafever on July 20, 1927. He was the 10th of 13 children. 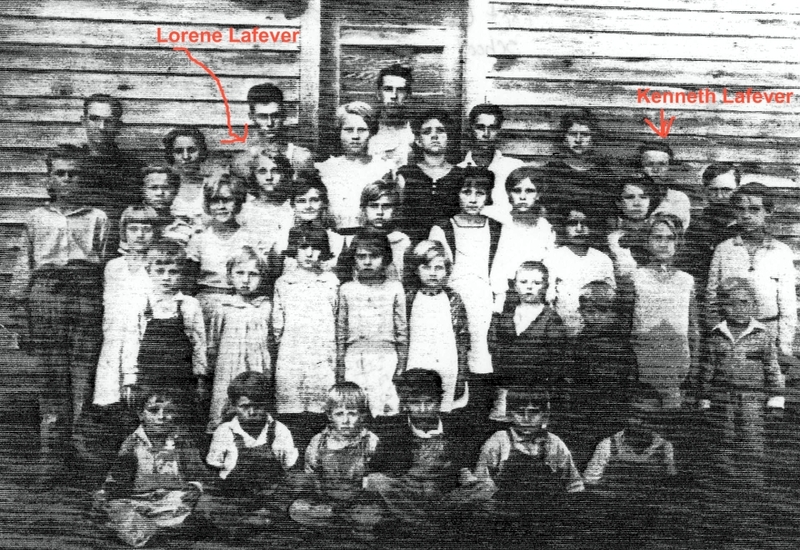 Due to the size of the Lafever family it was necessary for the older children to care for the younger children. Kenneth became the responsibility of his then twelve year old sister, Ada. 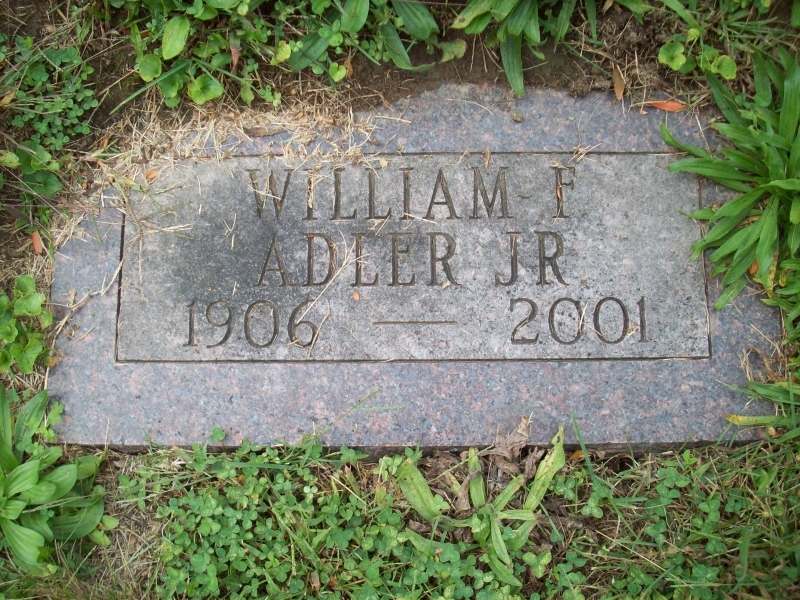 To some extent he was raised by Ada and his Aunt Ida Dilldine until he was about five or six years old. 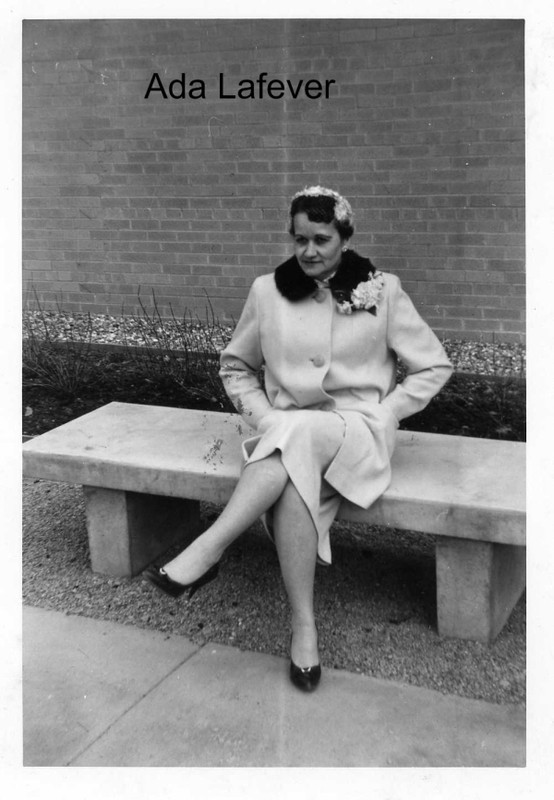 His oldest sister, Myrtle, had married and left home a couple of months before Kenneth was born. Rock Castle School - 1935. Kenneth attended the one room, Rock Castle school, until the eighth grade. 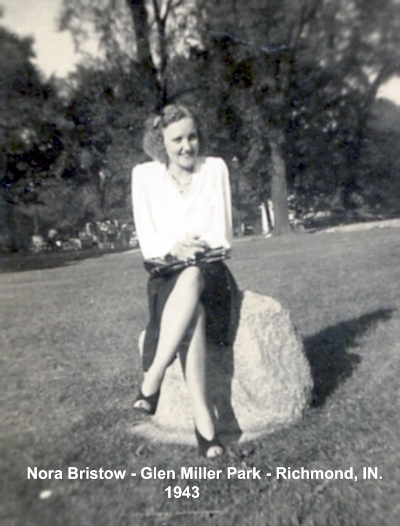 When Kenneth was about 13 Ada was married and pregnant and living on a farm in Tennessee while her husband, Amon, worked at a factory in Michigan. 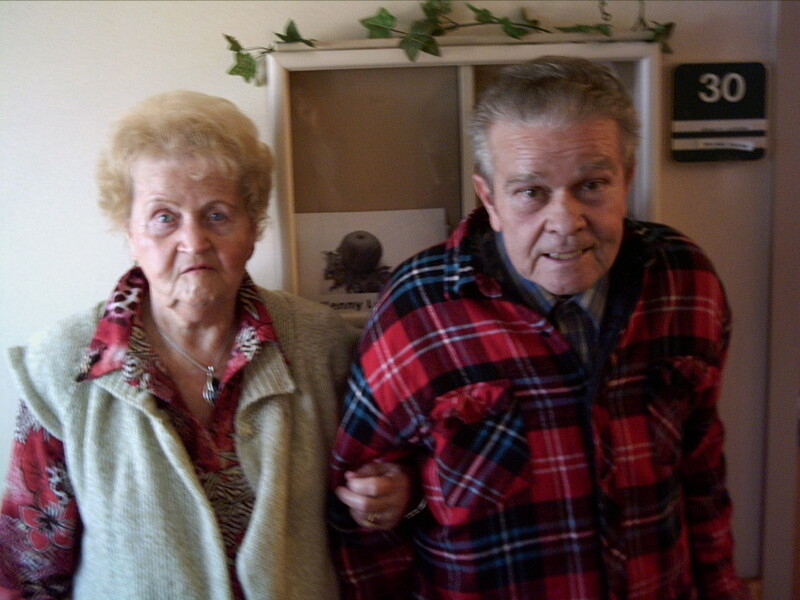 Kenneth moved to the farm to help Ada farm and stayed there about a year until Ada returned to Michigan. Kenneth then returned to his home and worked on his dad's farm until he was 18 when he was drafted into the army. Kenneth as a teen ager. 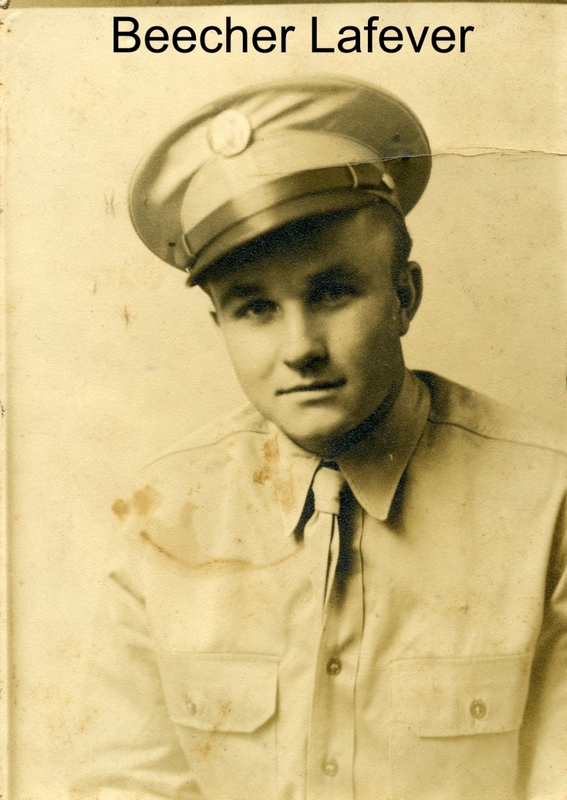 During his time in the the army, he went to Camp Pendleton, Virginia for basic training (1945) and then to Germany to serve for a year as a Peacekeeper. The war was over by then and they were just there to keep the peace in different towns in Germany. When his tour of duty was over (6 months basic training and 12 months in Germany) he re-enlisted. This time it was for a year and he was stationed at Fort Mead in Washington DC for the entire time. He served as a MP during this time. He got out of the Army in 1947. 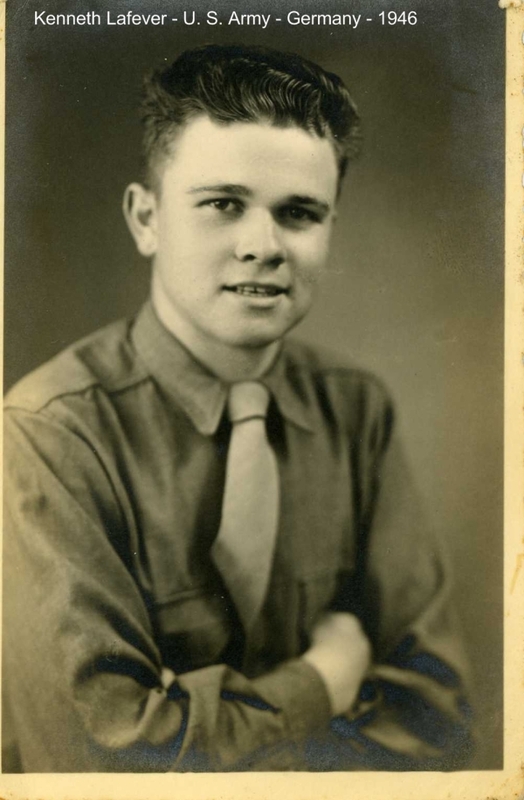 He had just been discharged from the Army after serving in the occupation of Germany after the Second World War and had moved to Richmond, Indiana to stay with his sister, Nora, and her husband, Jesse Bristow. She had a ten week old baby boy and Kenneth thought she could use some help caring for him. 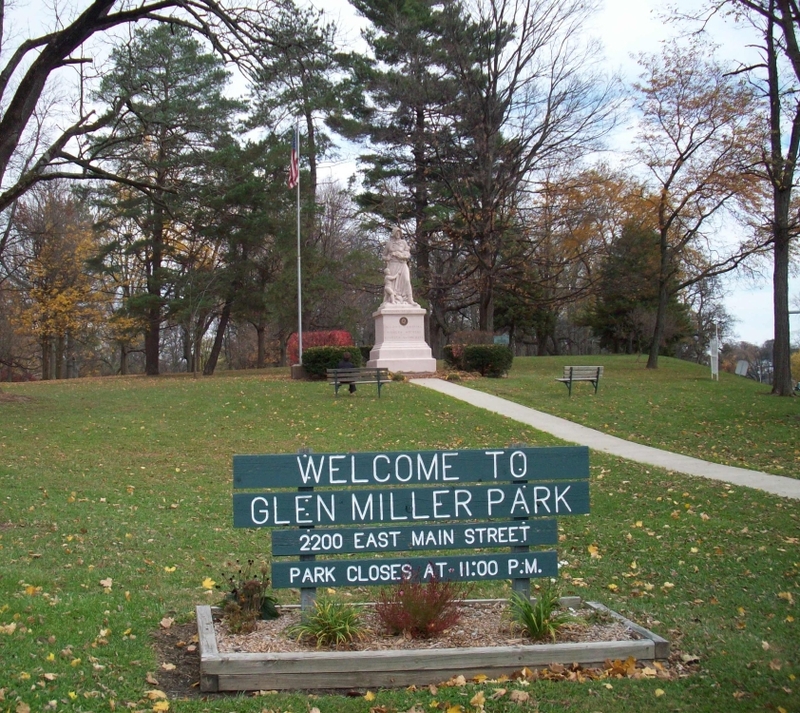 Kenneth was introduced to Glen Miller Park in Richmond by Nora and he took the baby there often. 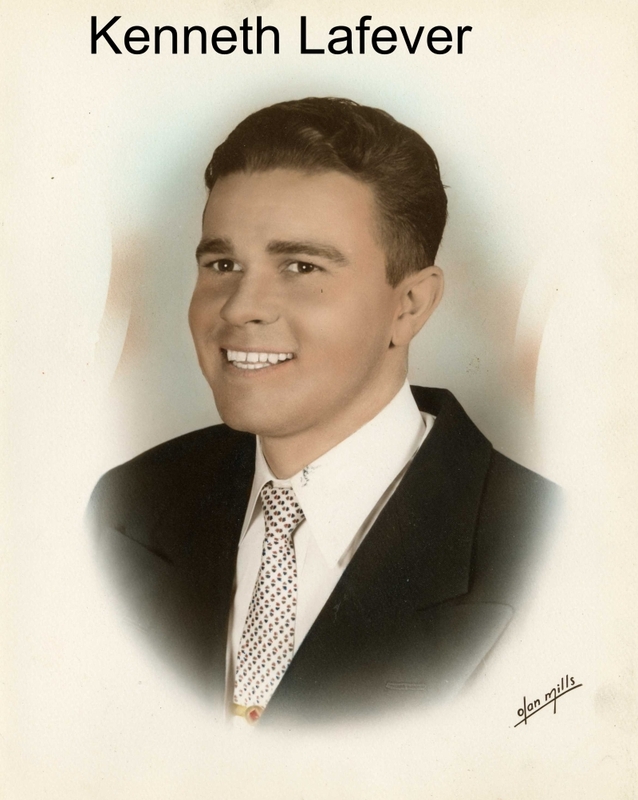 Kenneth soon got a job at the Crosley Division of Avco Corporation, a large plant in Richmond which had manufactured Crosley automobiles before and during the Second World War and which was then manufacturing kitchen appliances. About a year later the Bristows moved to a farm in Kentucky. Kenneth lived in an apartment in Richmond until about 1954. 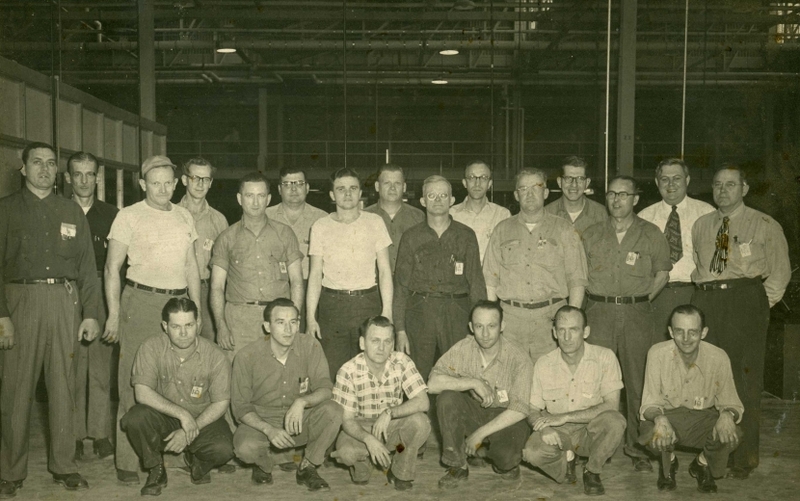 Kenneth and the men he worked with. 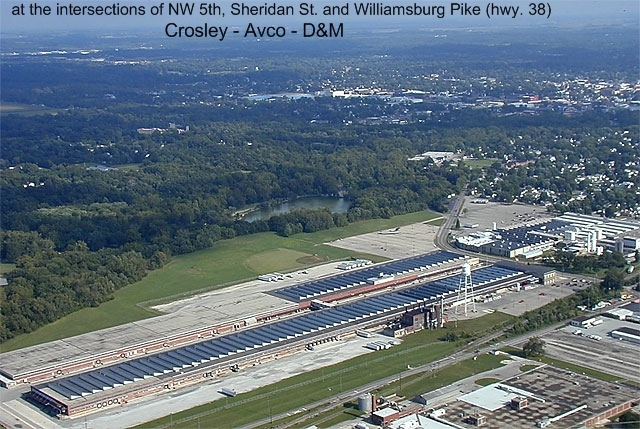 In 1975 the Avco plant was purchased by Design and Manufacturing, D&M, and Kenneth worked there and at their plant in Connersville, Indiana until 1986 when the plant was sold to Sanyo Corp. 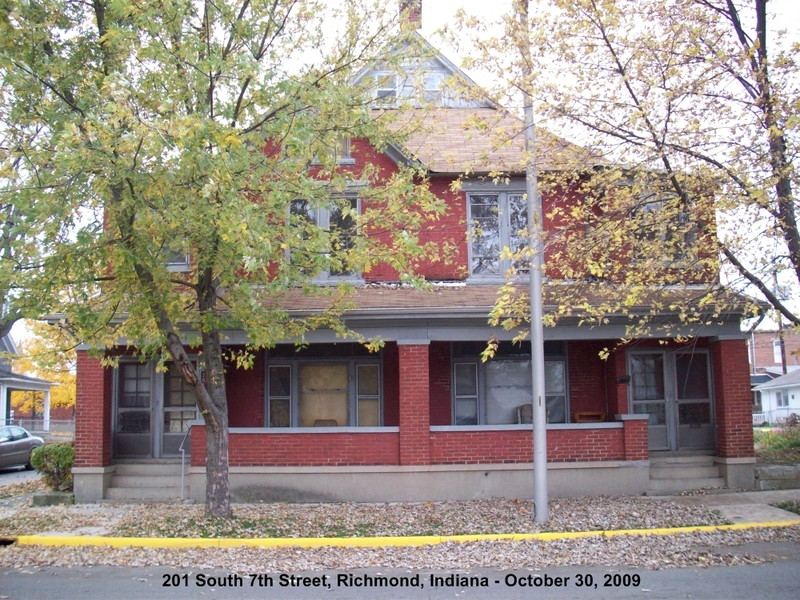 In 1950 Kenneth bought an apartment house with four apartments at 201 South 7th Street in Richmond. He moved into the attic there about 1954 and lived there or in one of his apartments in the house for the next 55 years. His tenants were almost all older people whom he helped with problems with aging. For a while he had a contract with Medicaid to provide housing for eligible Medicaid recipents. 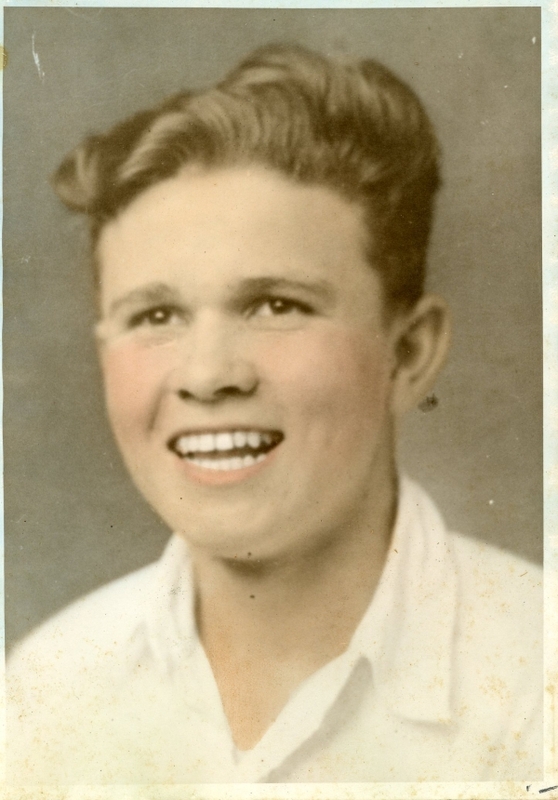 His interests during this time included bowling, sewing (he tried making all his own clothes so he wouldn't have to buy clothing), and he was a Cincinnati Reds baseball fan. 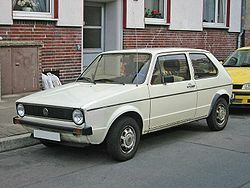 In 1976 he bought his first car and the only new car he ever bought, a Volkwagen Rabbit diesel. Kenneth bought that car because he could get about 40 mpg of diesel with it. 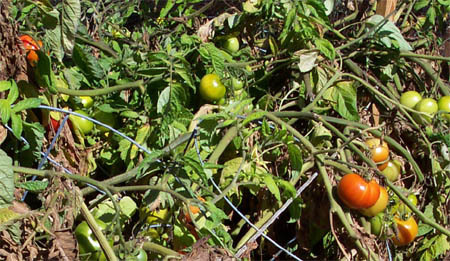 For most of the time he lived in the apartment building, Kenneth grew a garden in a vacant lot beside his building, growing hundreds of tomato plants and other vegetables which he gave away to his neighbors. 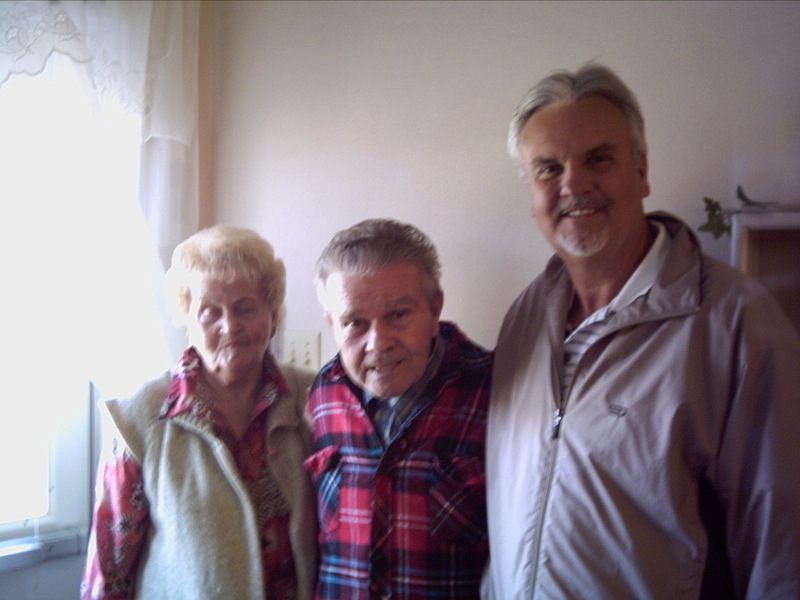 In 1972, Kenneth was injured in an industrial accident at work. A press exploded and a piece of metal was shot into his side and went all the way through to his backbone. His intestines were exposed and the doctors had to reinsert them. Over the next few days they kept opening the wound and washing it multiple times to prevent infection. He spent 17 days in the hospital. 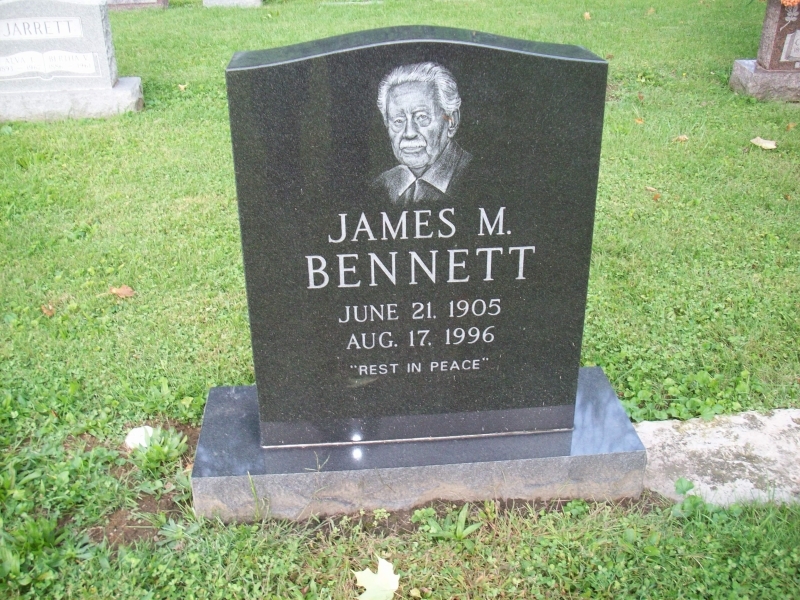 After his retirement some of the people Kenneth cared for included Mrs. Kordell and Mrs. Phillips, who had lived in one of his apartments for years and who lived to be 104 years old, and James Bennett and Bill Adler, both of whom Kenneth cared for until their death. They are both buried in Earlham Cemetery in Richmond. 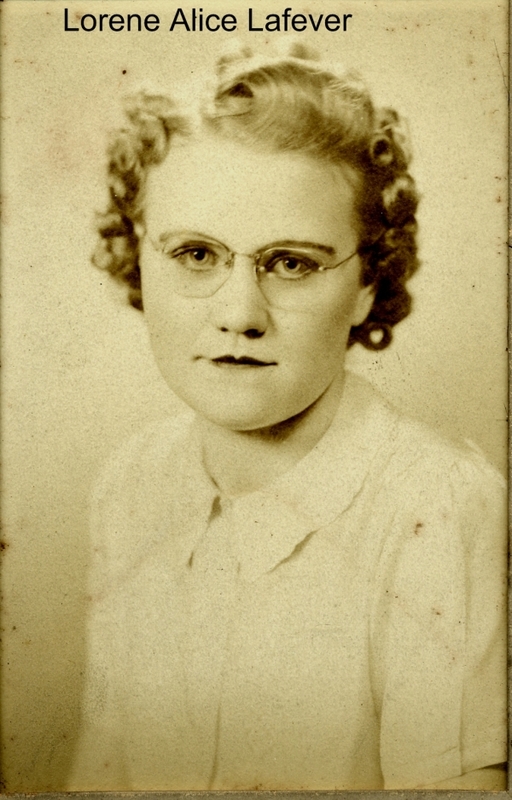 1937/--/--   9 Lafever, Nora Linnie (Bristow) [Sister] -  went to Richmond, Indiana and began working as a domestic servant. Married in Albany, KY while Jesse was AWOL from WW II. 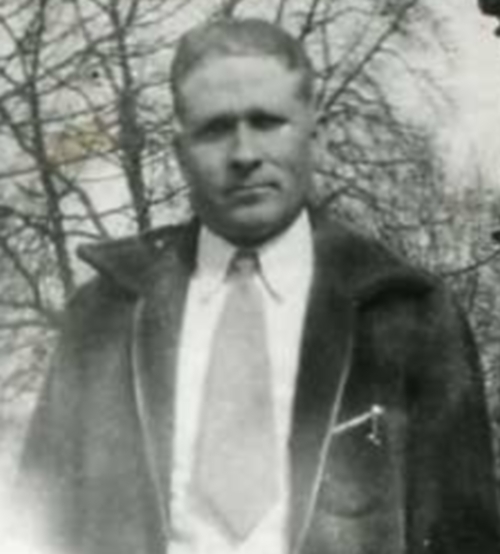 1945/03/05  17 Lafever, Luke Gilliam [Father] -  Luke Gilliam and America Alice Lafever moved to Boiling Springs. 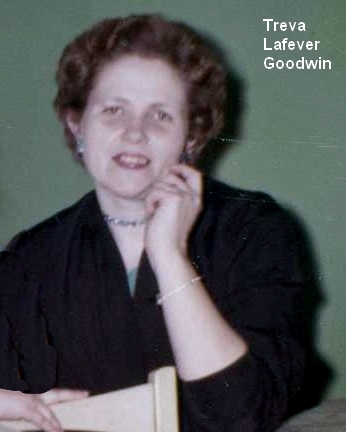 1950/01/--  22 Lafever, Nora Linnie (Bristow) [Sister] -  moved into new home near Albany, Kentucky and had seizures. grades and about 25 students in Clinton County Kentucky. 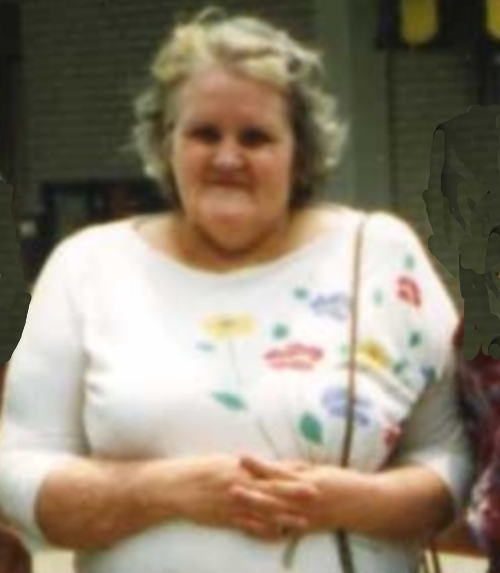 multiple sclerosis caused loss of ability to walk. Confined to a wheel chair. 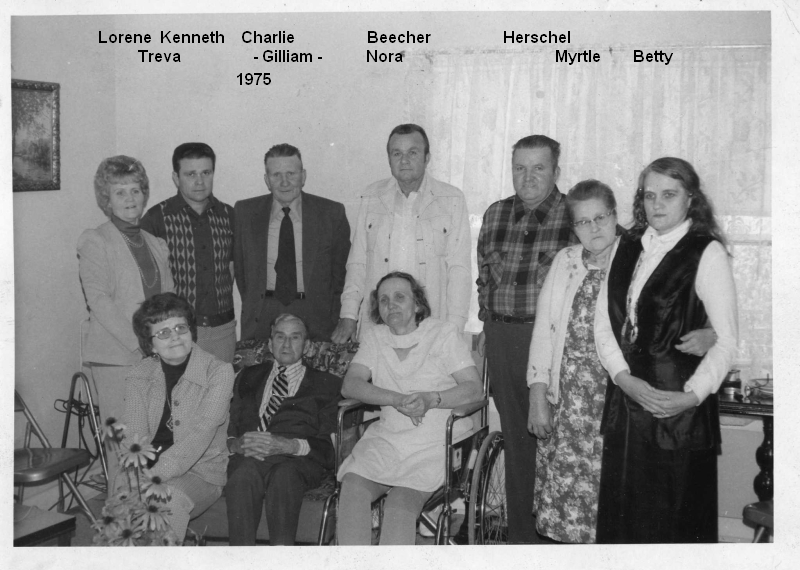 1975/12/21  48 Moore, James & Allison, Denise Gale (Moore) [Niece] -  Married Almyra Methodist Church, White County TN. farm in Clinton County & moved to begin farming & computer consulting. admitted to Master's Health Care Center in Algood, TN where she spent the rest of her life making latch hooks. 1989/06/--  61 Bristow, David Jesse [Great Nephew] -  spent 8 weeks in Army basic training at Fort Knox. 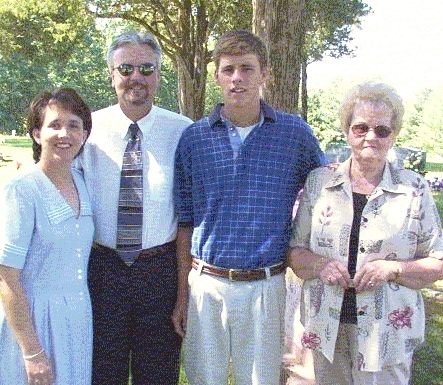 1990/06/12  62 Bristow, David Jesse [Great Nephew] -  went to Brazil to spend 6 weeks in Baptist missionary work. 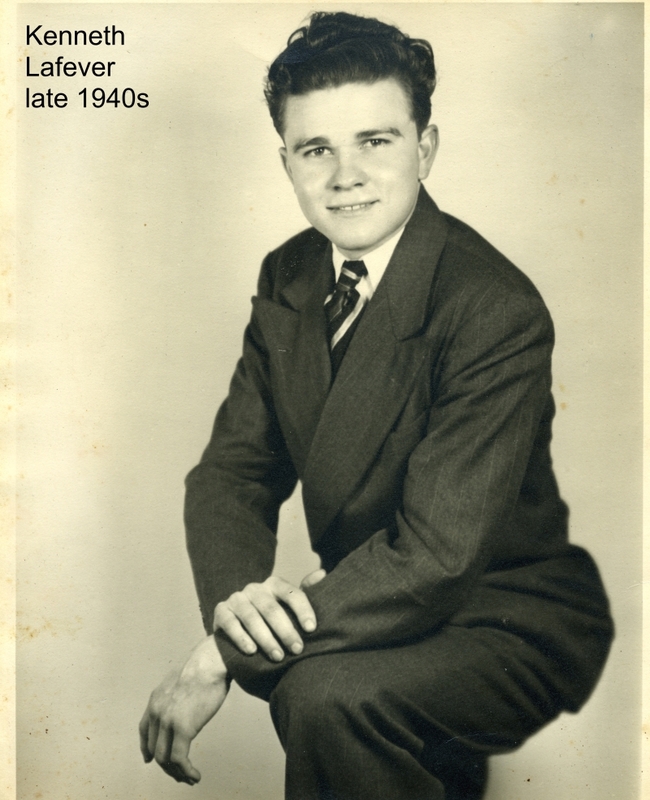 1993/05/30  65 Bristow, David Jesse [Great Nephew] -  graduated Centre College with a BA degree. Living in Danville and working for UPS and delivering Papa John's pizza. 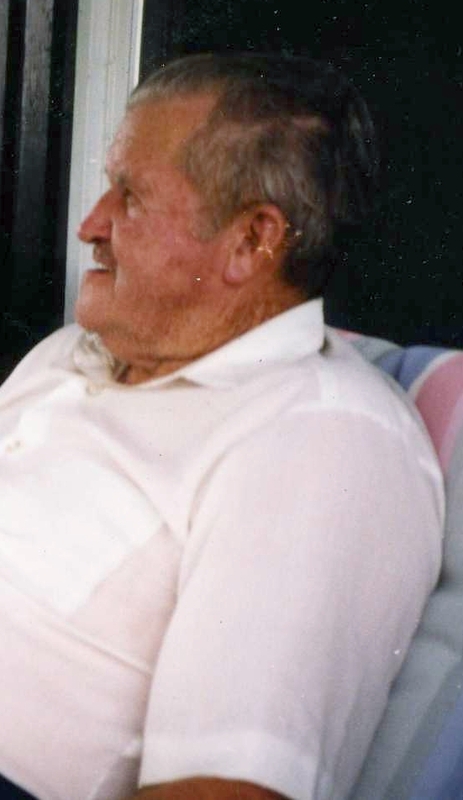 1993/09/01  66 Bristow, Roy Duane [Nephew] -  with Karen bought out L. E. Bristow's interest in Bristow Farms, Inc.
Kenneth's Brother - Oscar - killed in WW II. 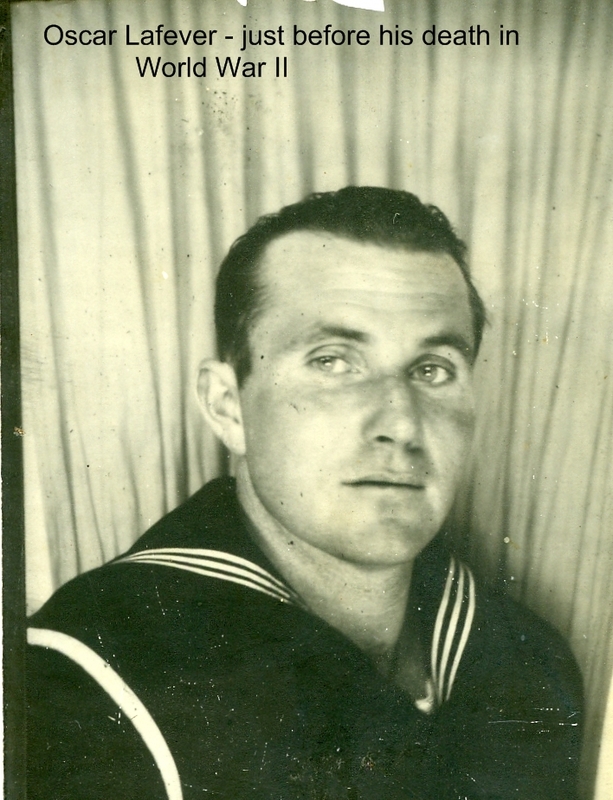 Kenneth's Brother - Beecher - during WW II. 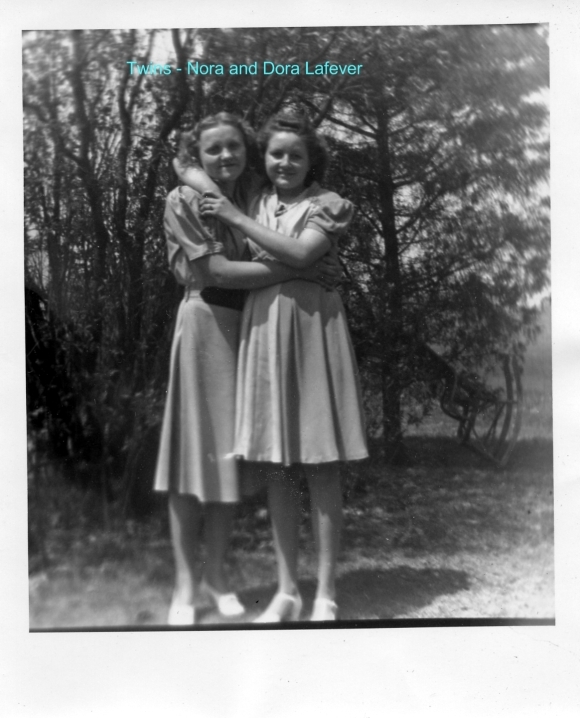 Kenneth's Sisters - Nora and Dora - twins. 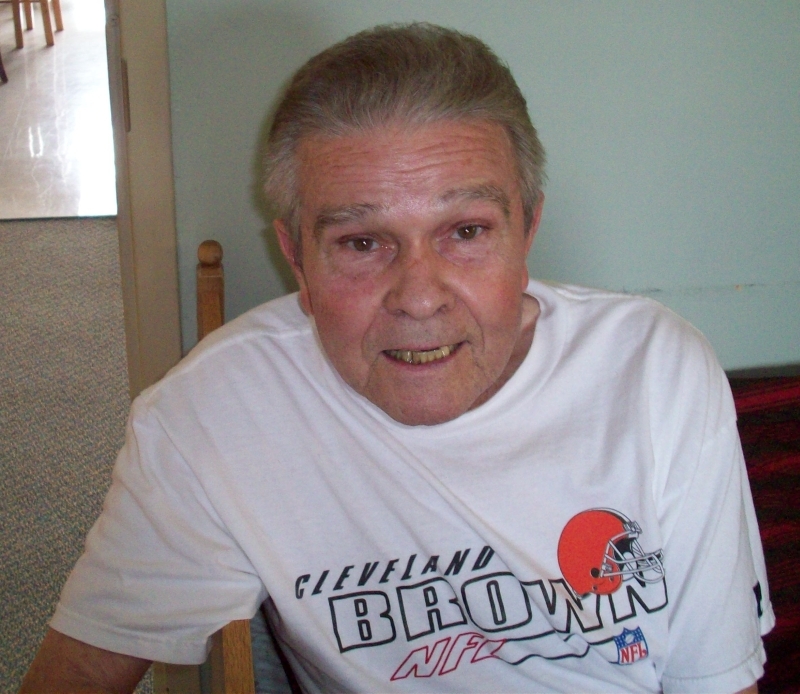 Kenneth died in a nursing home in Richmond on May 31, 2014 and was laid to rest beside his mother and father in Boiling Springs Cemetery in Putnam County Tennessee.